Irfan Ozdogan is a true Turkish cowboy, born and raised in the town of Goreme. As a child, he grew up watching his grandfather take care of horses in the village that were used to help tend gardens as well as for transportation. As a result, he quickly learned the best ways to care for and train his own stable of horses. Irfan has an extensive first-hand knowledge of the landscapes and valleys around Goreme from both his own explorations and from 17 years of experience guiding visitors on tours of the region. 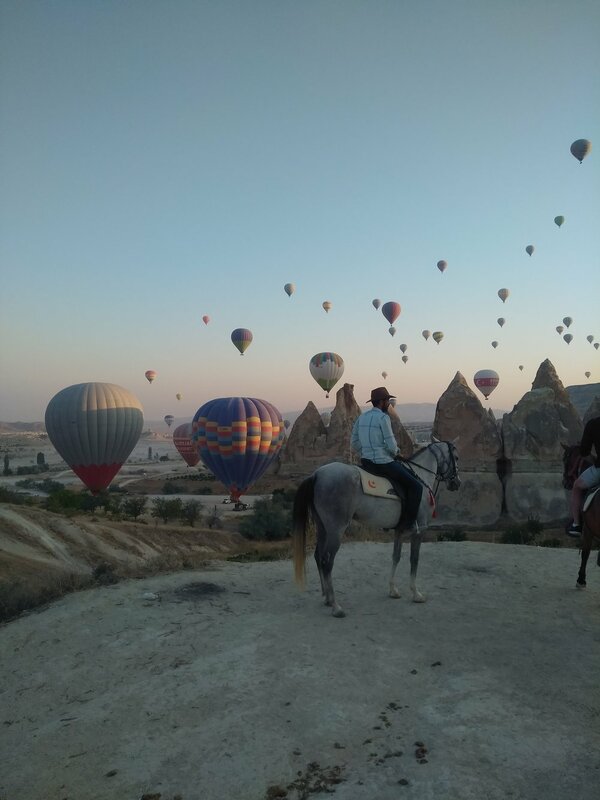 >> Follow Irfan on Instagram or Facebook for more great images from Goreme and Lucky Horse Ranch.